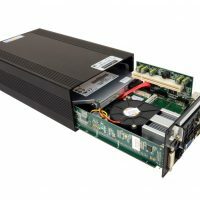 The Stealth model LPC-680 is designed with the new second generation Sandy Bridge Intel® Core i7 mobile processor technology. 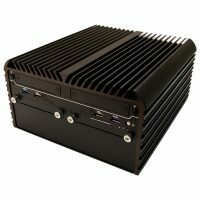 You will experience blazing speed performance that will handle your most processor intense applications in the smallest space ever. 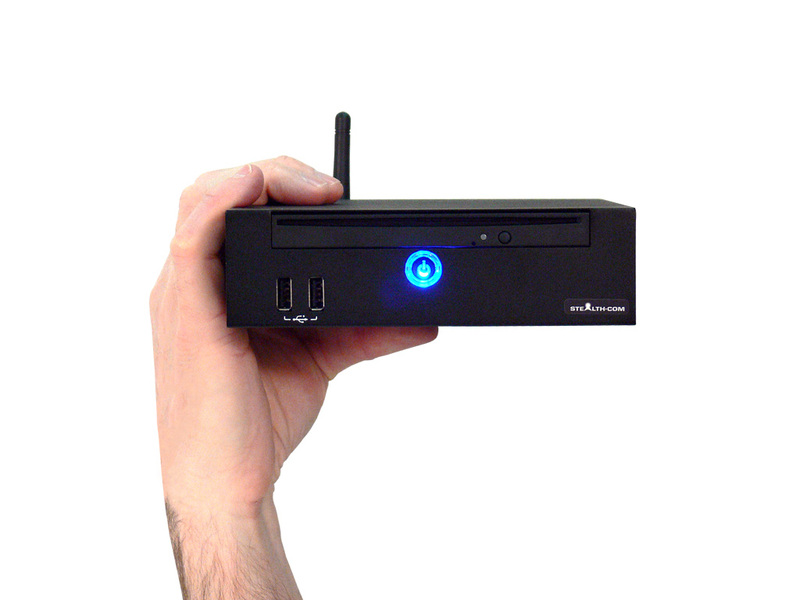 This tiny package measures a mere 6.5″ x 6″ x 2″ in size and yet can outperform a PC many times its size. 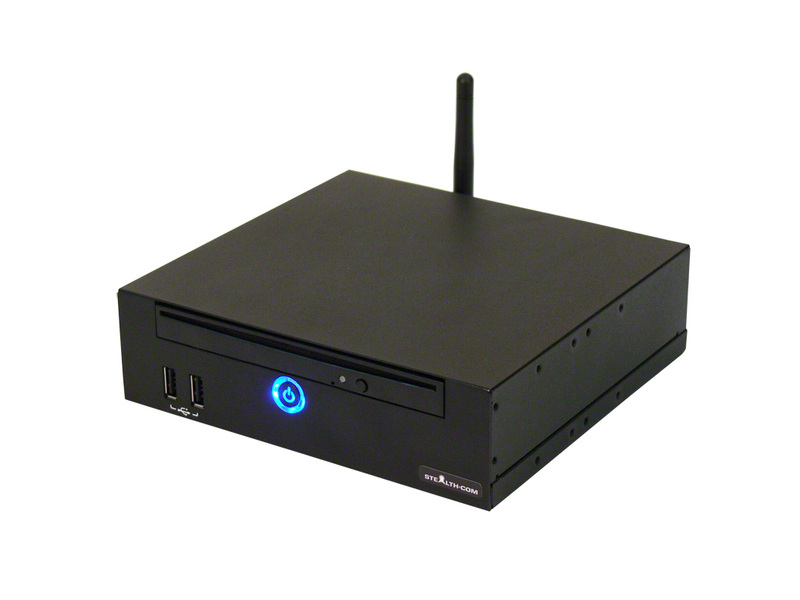 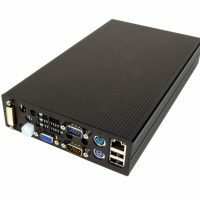 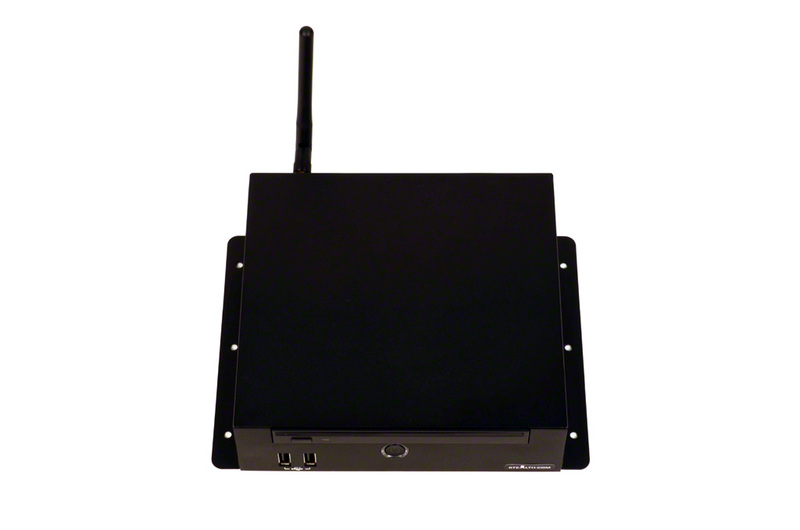 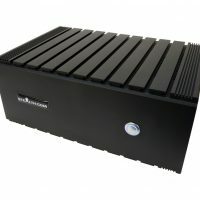 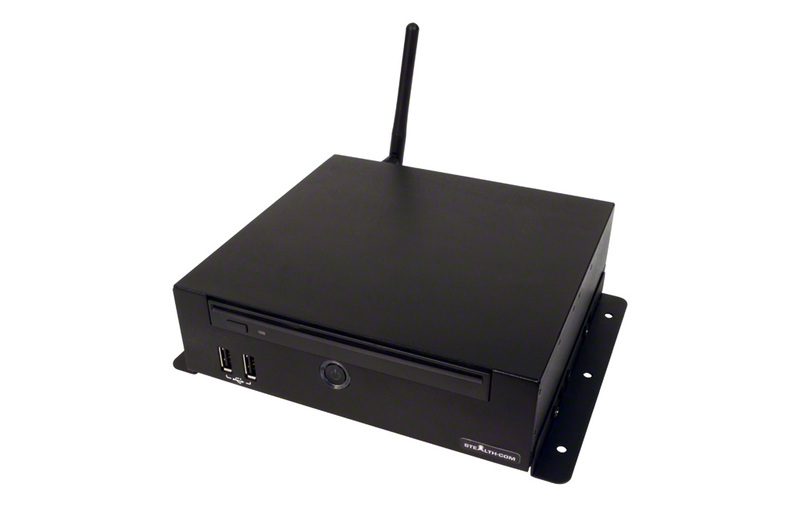 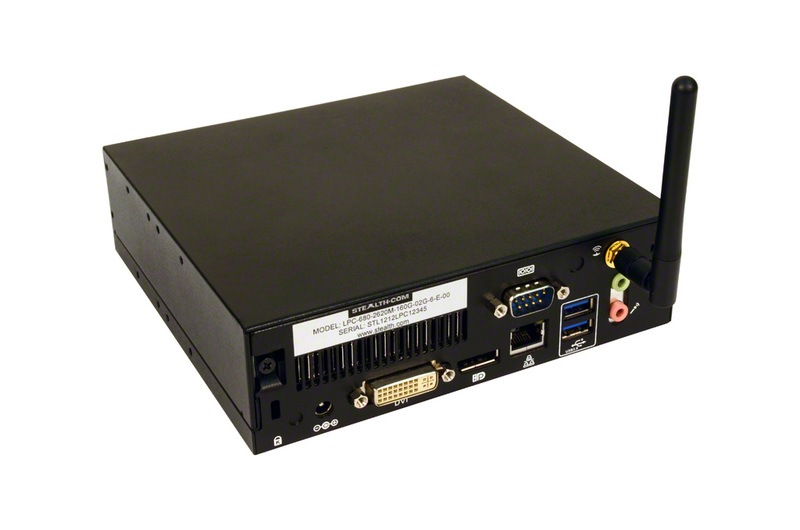 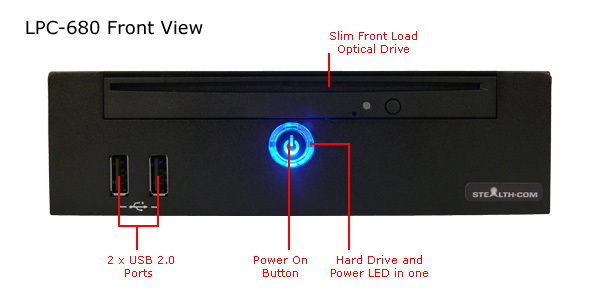 The Stealth LPC-680 Little PC is packed with features including a front load optical drive, DisplayPort, DVI, USB 3.0, RS232, GB LAN, audio in/out ports and much more. 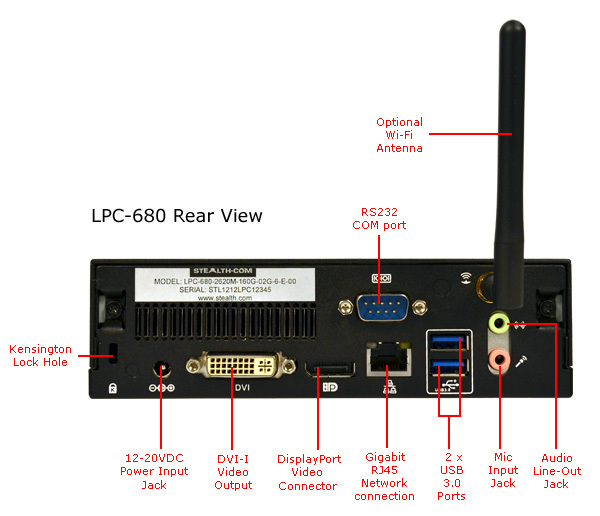 The LPC-680 operates from an external 20VDC power adapter (included) or can be connected to an external DC source of 12 to 20VDC making it ideal for mobile and in-vehicle applications.